Fong Jek has 20 years of experience in cross-border strategic investments, corporate venture capital, M&A, and corporate development in TMT, FMCG and Internet/Mobile sectors in Asia. He held senior investment positions in US-listed Kraft Foods, Singapore’s Temasek-owned companies (ST Telemedia and MediaCorp), Asian Family Corporations (MNC Media and Sincere Watch) and co-founded two corporate venture funds. 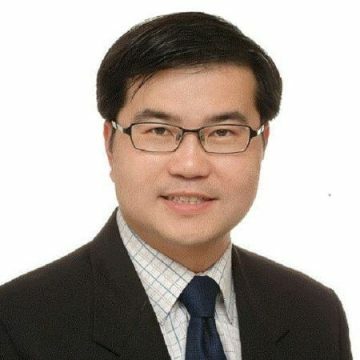 He holds EMBA degrees from INSEAD, France and Tsinghua University, China, a Master in Business (Family Business) and Bachelor of Accountancy (Honours) from Nanyang Technological University, Singapore, and is also a Chartered Accountant.